Jim Jarvis is a runaway. He has fled the dark and terrible workhouse where he was dumped when his mother died. But London in the 1860s is a dangerous and lonely place, and life is a constant battle for survival. Just when Jim finally finds some friends, he is snatched away and enslaved by the remorselessly cruel Grimy Nick. Constantly watched and hounded by Nick’s vicious dog, Snipe, will Jim ever be free? This gripping adventure is based on the true story of the orphan who inspired Doctor Barnardo to set up his famous children’s refuge. 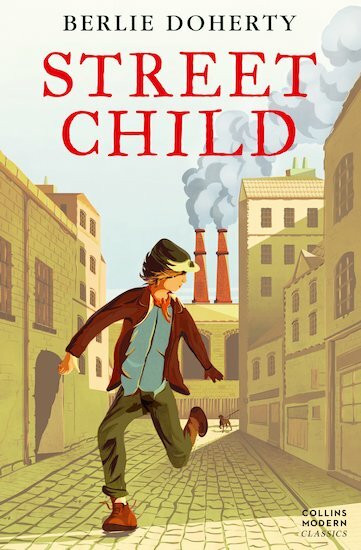 6 copies of this classic children’s book to accompany Read and Respond: Street Child.